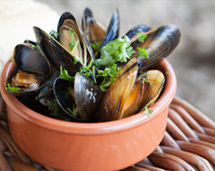 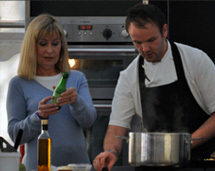 Known for their colourful shells and rich tasting meat, Conwy Mussels are simply the best flavoured mussels in the UK. 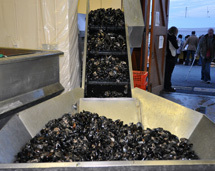 Because our mussels are sustainably hand-raked from where they naturally form on the seabed they are larger in size, meatier and have a distinctive taste that rope grown mussels just don’t possess. 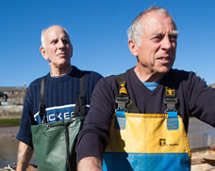 We are offering a year-long Fresh Fish Order and Collect service, bringing the fresh catch to Conwy.